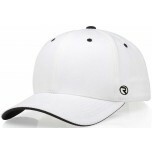 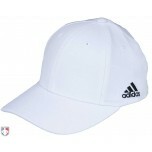 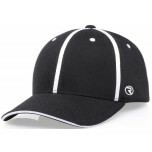 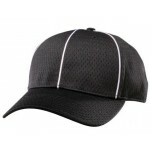 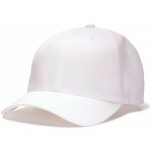 For football referee caps / hats, simply pick your style, color, fabric and fit. 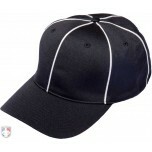 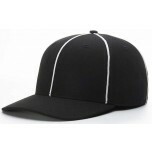 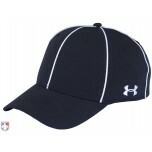 Referee cap / hat STYLES are traditional or alternative. 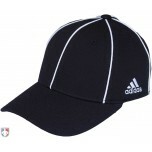 For COLORS, white is for head referees and black with piping for the rest of the crew. 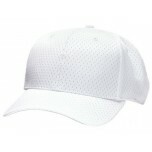 FABRICS include Pro Mesh for warmer weather and Performance (Under Armour, Adidas and Richardson Pulse Performance) for a range of temperatures and conditions. Football referee cap SIZES/FIT are FlexFit (2 or 3 sizes with more stretch in a fitted look) and System5 (5 semi-fitted sizes). 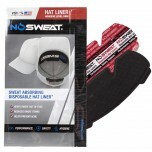 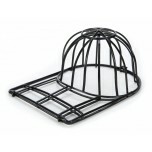 I have 3 of these and they are great to keep hats true to form while smashed in your bag. 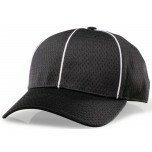 You can't smash this hat keeper and that keeps you looking professional on the field. 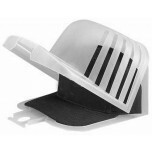 I was skeptical when I put my first sweat stained ballcap in the top tray of the dishwasher (non lemon detergent, BTW) using this keeper, but now am a believer. 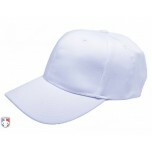 I hung up the wet cap to dry, still in the keeper, and it's like new.